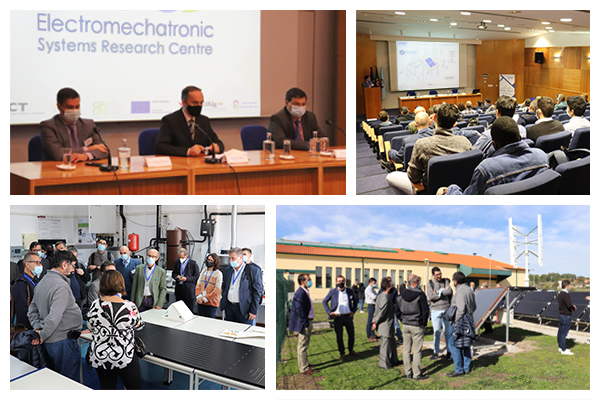 07 May 2019 – High Level Conference on “DC Electricity Distribution”, organized by CISE in the framework of Project TR@NSENER and Project Ef&relDC@HomO, Guarda, Portugal. presented by Dr. José Miguel Vieira Alberto at CISE | LSE. 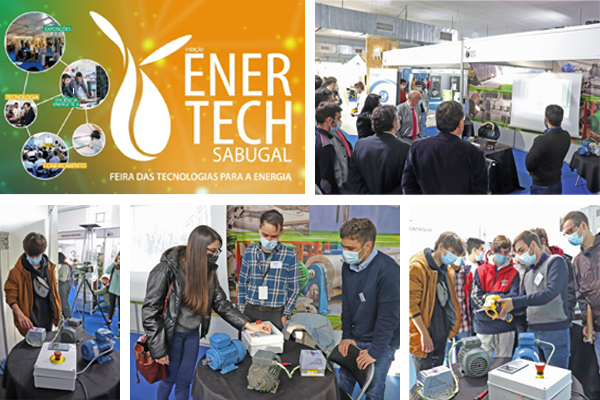 CISE participated, as institutional partner and exhibitor, in the third edition of ENERTECH SABUGAL – Technology for Energy Fair, taking place in Sabugal, Portugal, on 11-13 October 2018. 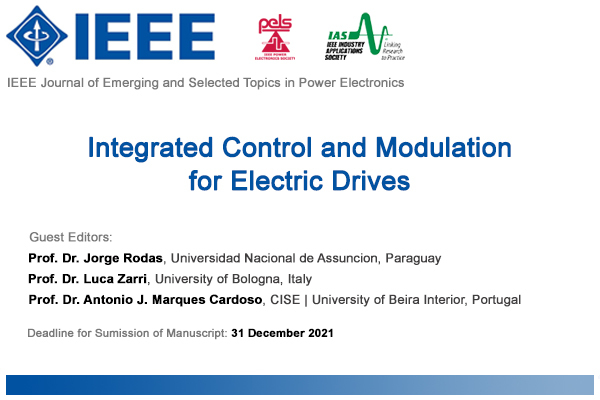 4 October 2018 – Lecture presented by Dr. Alejandro Gómez Yepes at CISE | LSE, followed by a series of seminars presented by Post-Doctoral Researchers and PhD Students.